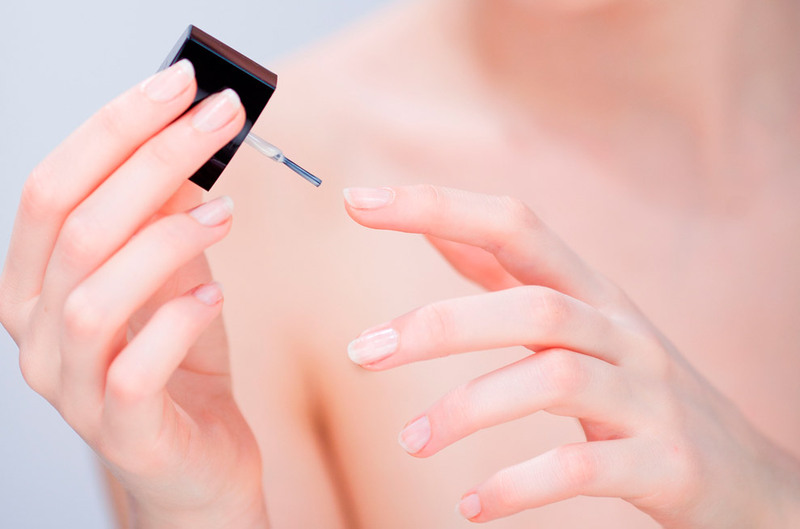 Look no further than your kitchen cupboard for some penny-saving, do-it-yourself beauty fixes. Are you loathed to splash out on expensive teeth whitening kits? Try mixing one tablespoon of baking soda with three drops of hydrogen peroxide then use it as a toothpaste for a healthy set of pearly whites. Burst an evening primrose oil capsule and apply to troublesome spots to help them heal in half the time. It has anti-inflammatory properties, which can really help take the redness out of sore spots. Apply overnight and sleep in it for best results.